When will I see my first buyer and seller rewards earned from the commission sales? When will I see my first bidder and submitter conversions and earned commissions? I do not see any conversion on my dashboard, why? Where can I see my commissions as a partner? What does 'Order Value' mean? 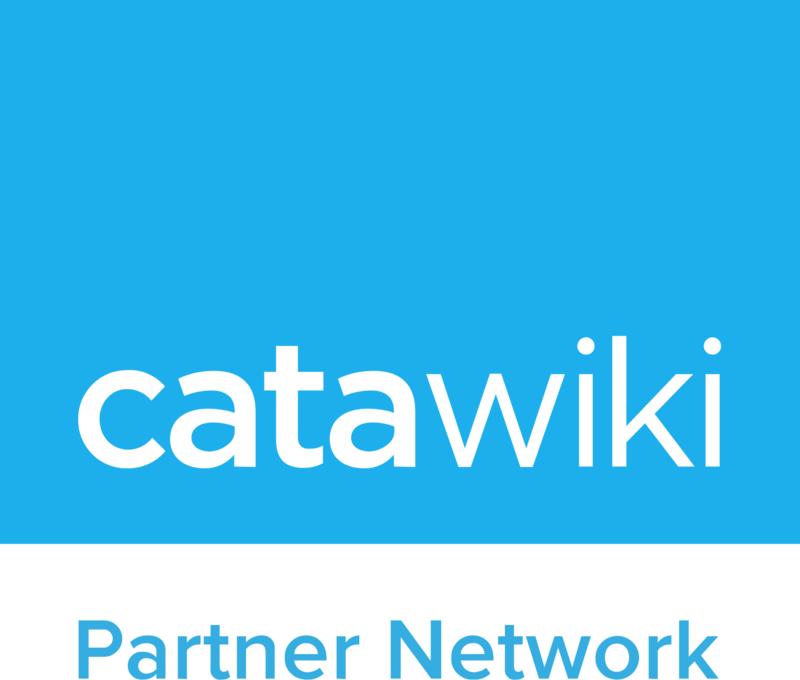 When do sales take place on Catawiki? What is the seller commission fee? What is the 'auction fee'? What is a lot submitter?